← Runaway: "why run here?" 0 Responses to Runaways: "why are these girls here?" 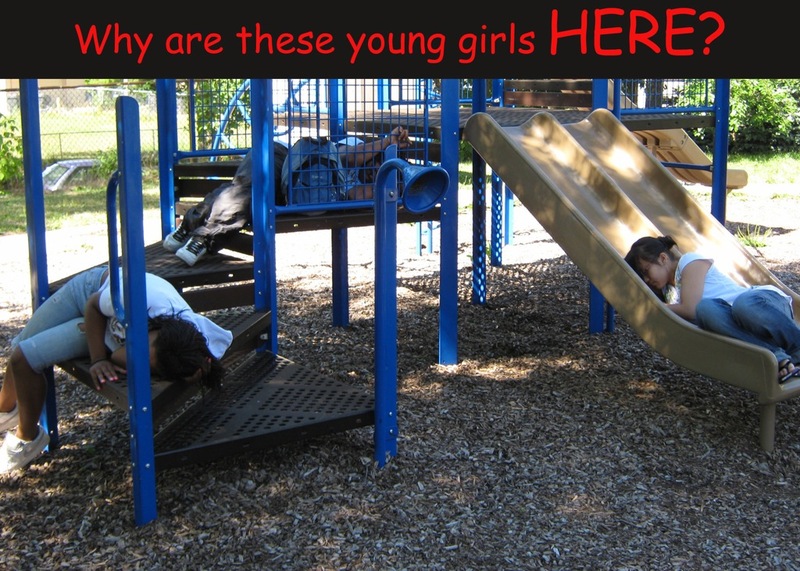 A very scary picture with great message, makes me want to hug those girls, and shield them from all dangers. Powerful design!!! !